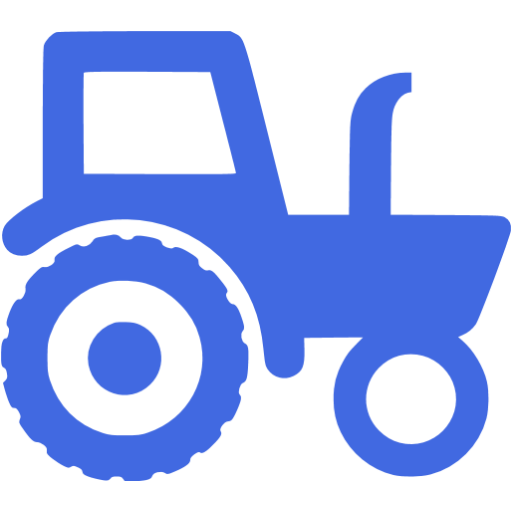 “Landbouwmechanisatiebedrijf Oomen B.V.” (an agricultural firm) was established on the 30th of june 1959. Thus it already exists for more than 50 years. 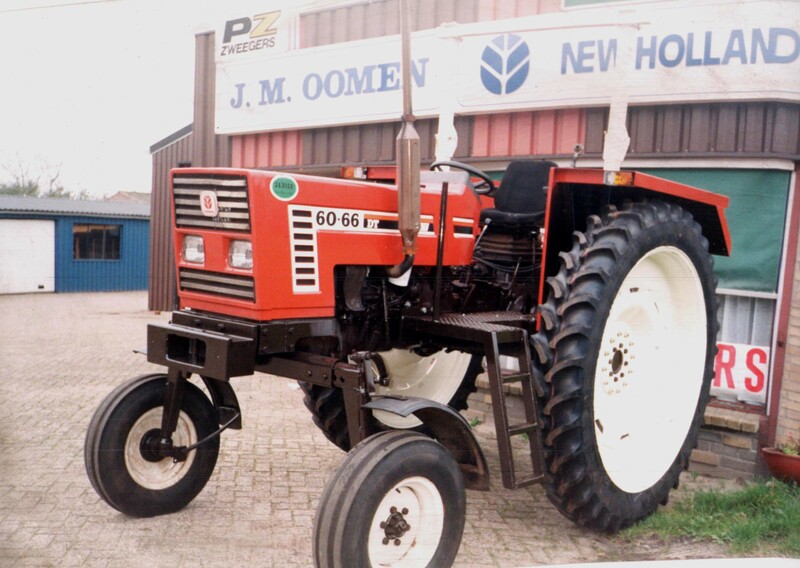 Founder Jan Oomen (birhtdate 7-1-1937) was already active at the family’s company in the Noordpoostpolder at a young age. Here he learned a lot of the profession. After working at the family’s firm for a little while Jan began working for himself on 30 june 1959 under the name “Firma J.M. Oomen”. They started as a dealer of Senior milking machines, Junior pasture pumps and they managed an Esso gas station. Later he also started working with metals (for example making carts). He traded used tractors and was a sub dealer of Fiat. In 1980 Toine started working at the firm. In 2007 Toine took over the firm from his father and mother. At the moment six employees are working alongside Toine en Maaike (Toine’s wife) and we carry on with the firm with pride.